The elliptical works on sequencing, timing and total body stabilization. Both the lower and upper extremities are propelled forward and back by the user in a rhythmic motion. 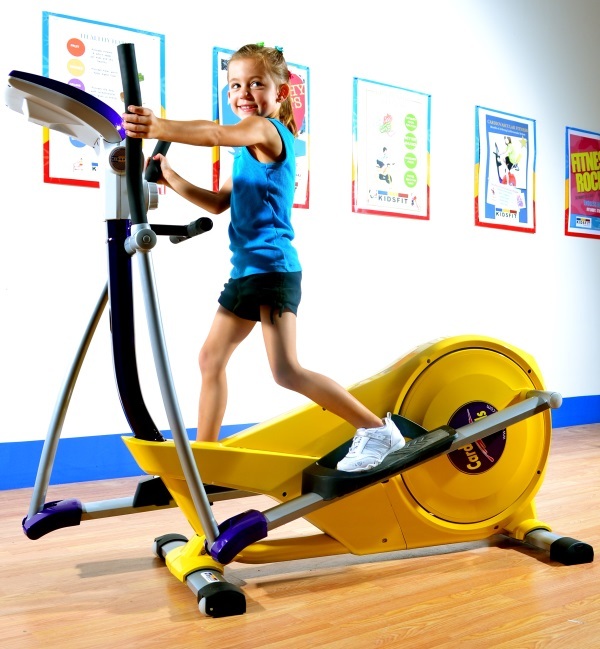 Order your Kidsfit SS160 Super Small Elliptical from FitnessZone.com today!